Members gathered at the Great River Co-op’s third annual meeting on Tuesday, April 29. Our guests were Jack Dugan, president of the Monadnock Economic Development Corporation (MEDC); and Tedd Benson, renowned timber-frame builder and founder of Bensonwood. Both organizations are partners in the creation of the co-op’s store. Tedd presented a preliminary sketch of the building and site plan. The barn-shaped building will begin as a 4,000-square-foot structure, the initial size recommended by our market study, and is designed to be easily expandable to 6,000 square feet when needed. The south-facing side of the roof is planned to be lined with photovoltaic panels and Tedd explained that, within our budget, he hopes to make this a “net zero” building – producing as much power as it uses. Bensonwood will design and build the store. Jack outlined the $2.2-million plan to open the store next year. Both Bensonwood and MEDC will invest directly and will jointly own the store building. Those investments will be combined with a series of grants, low-interest loans, participation in the state’s tax-credit sales program, and an investment from the Great River Co-op. The funds not only will allow the building to be built; they also will equip and stock the store and give the co-op several months of working capital. 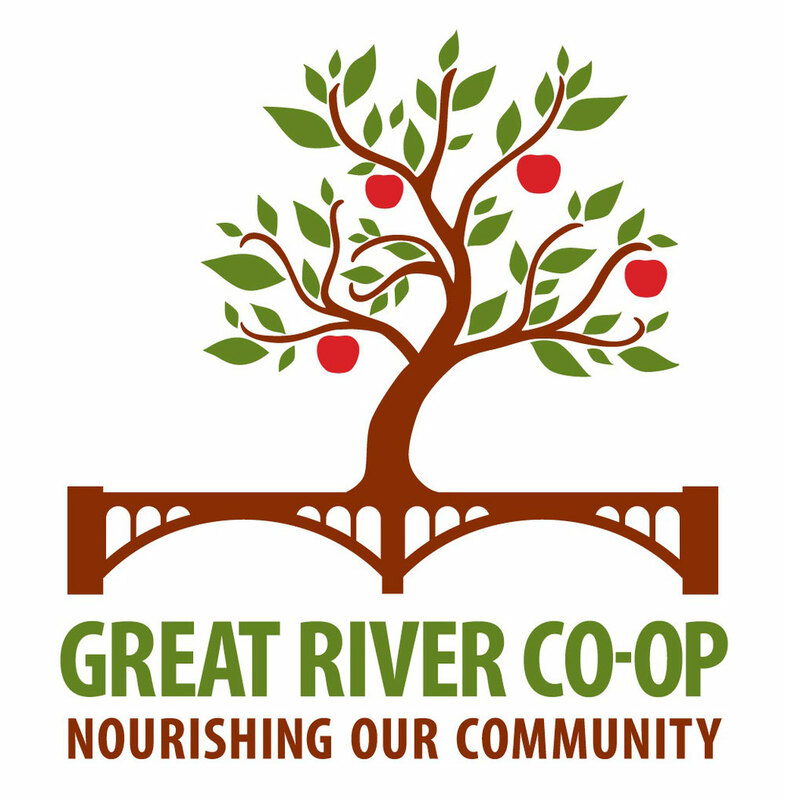 At several points in the future, the Great River Co-op will have the option, but not the obligation, to buy the building. The co-op’s share of the investment is $750,000, which will be raised over the next 12 months through the sale of membership shares and gifts and loans from members. The co-op’s fund-raising campaign will begin shortly. Watch for details and think about how you can participate. The co-op can’t happen unless each of us takes a role. Look for details soon.